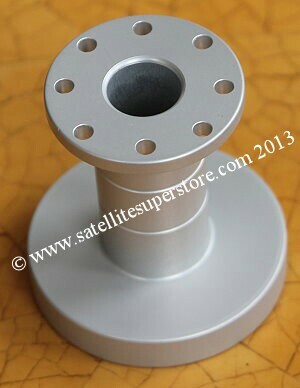 c120 flange to WR 75 flange waveguide transition. 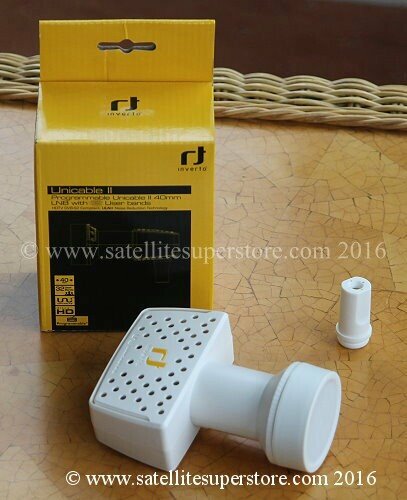 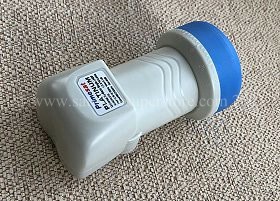 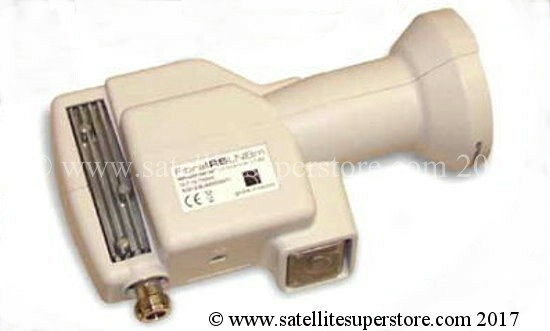 Invacom feedhorn with yellow cap only. 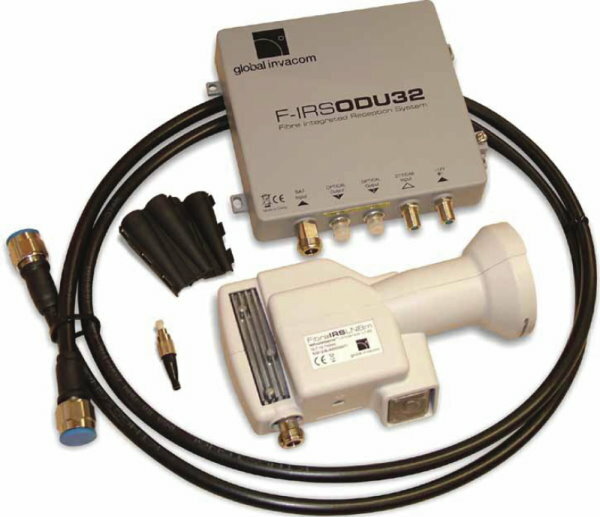 Invacom feedhorn, yellow cap and feed support boss. 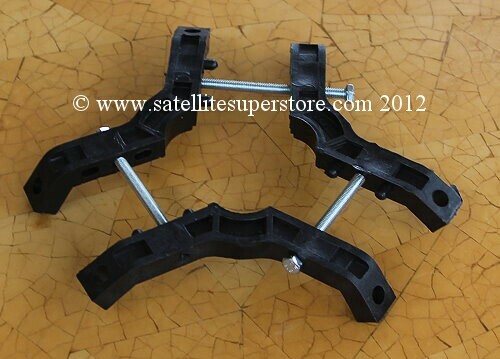 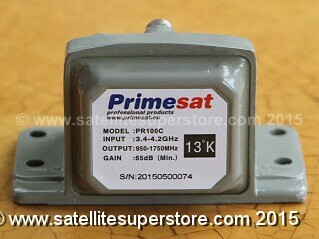 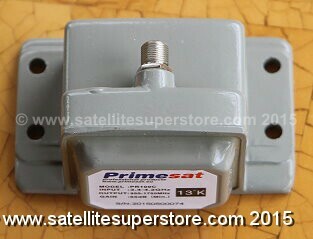 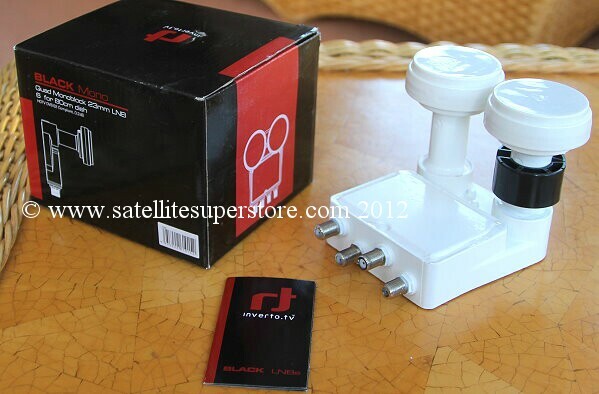 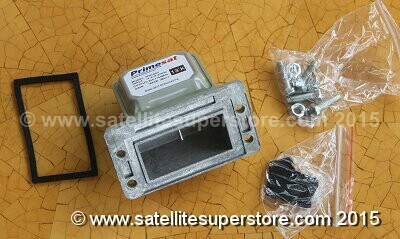 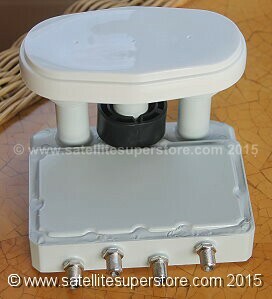 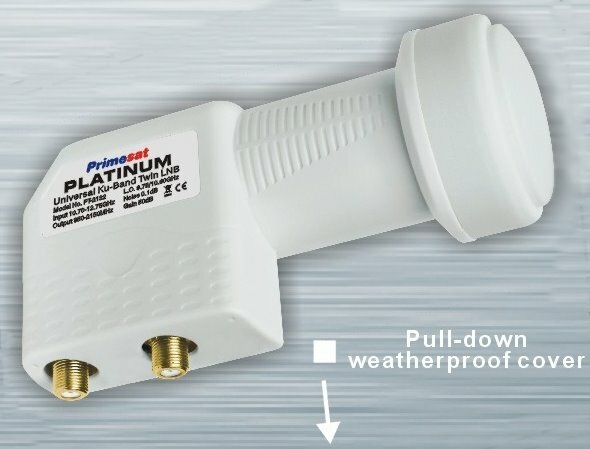 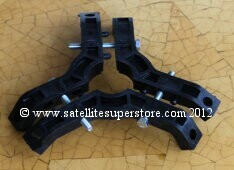 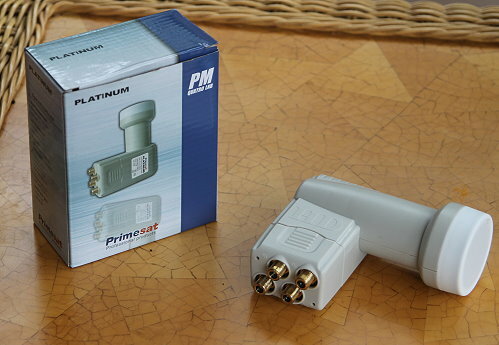 Primesat feed support boss (No.1) For all 3 arm prime focus dishes. 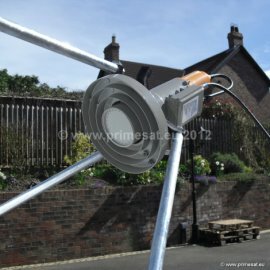 Page 5 - Feedhorn advice. 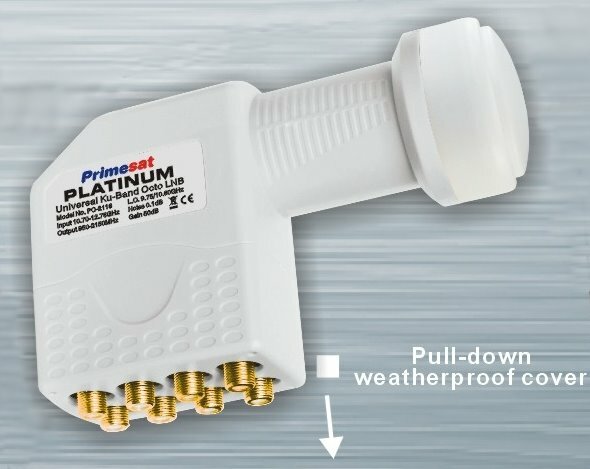 Page 6 - Feedhorn advice. 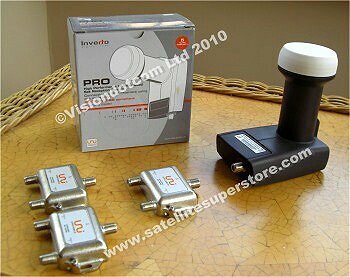 Click here for the Inverto LNB menu page. 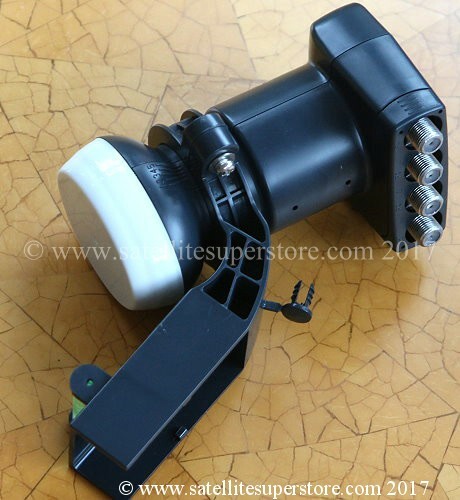 Click here for every LNB and feedhorn on one long page. 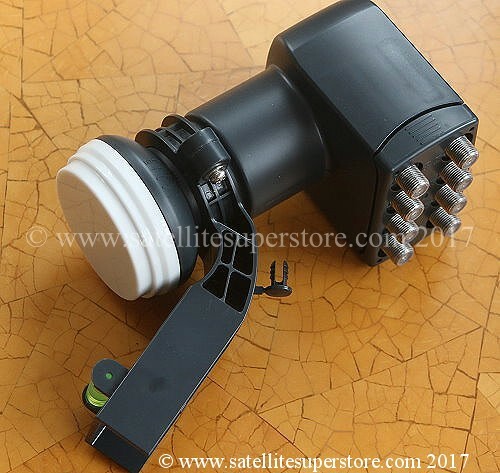 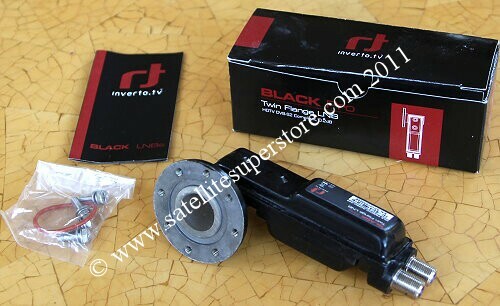 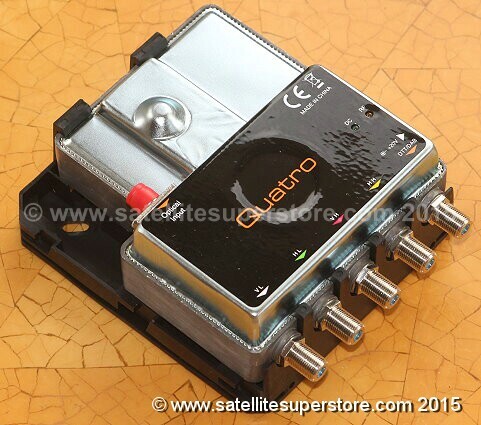 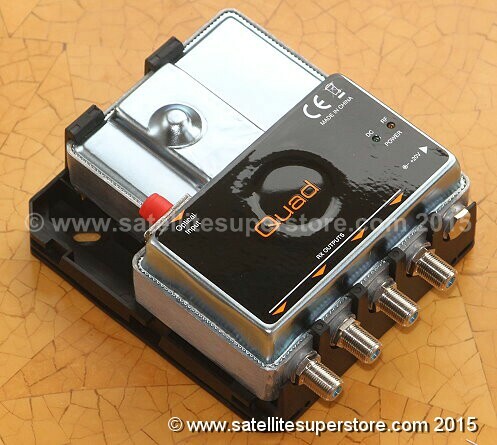 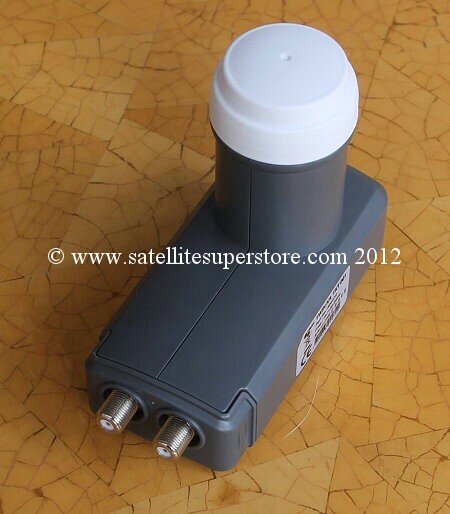 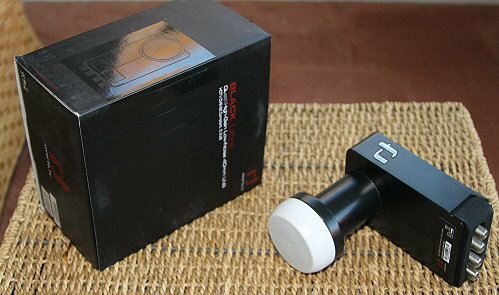 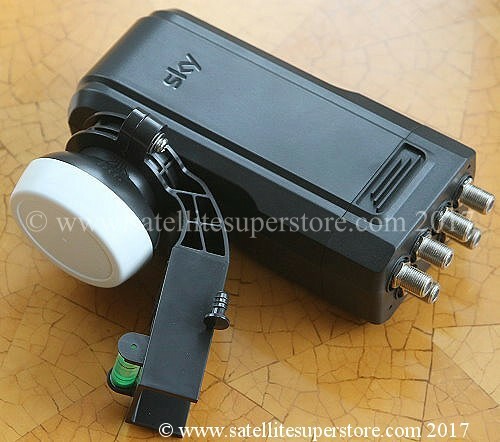 Using a quatro LNB and a multiswitch it is posible to have many more outputs. 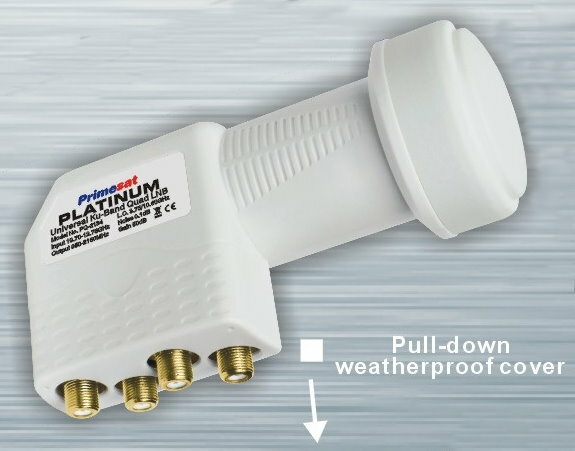 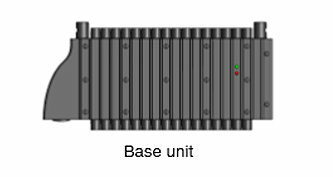 Even 32 outputs or larger. 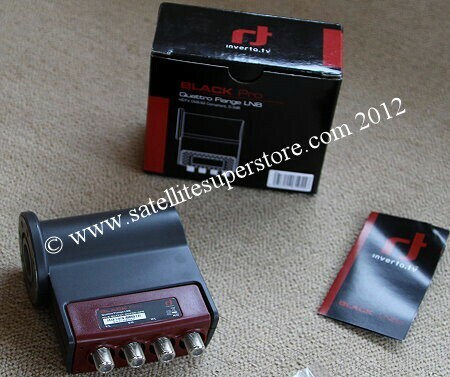 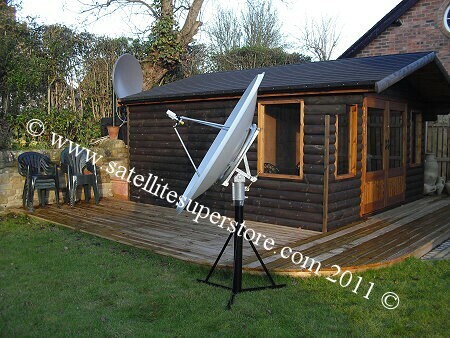 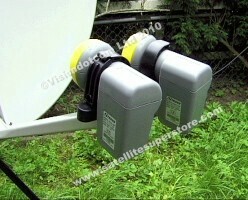 To find out more about LNBs and how the perform go to Getting More Signal. 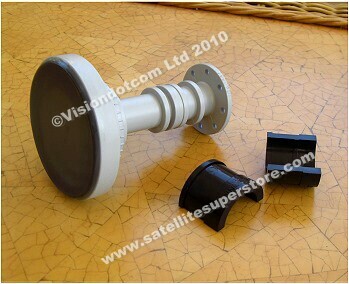 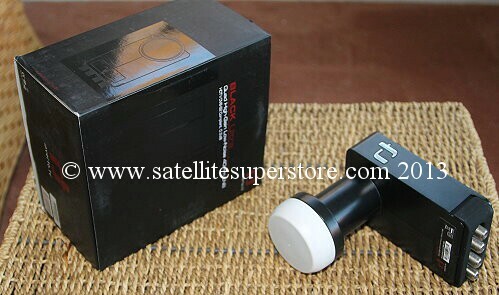 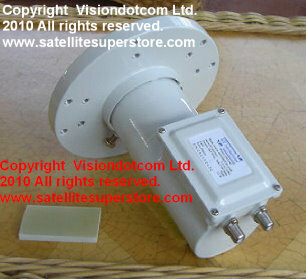 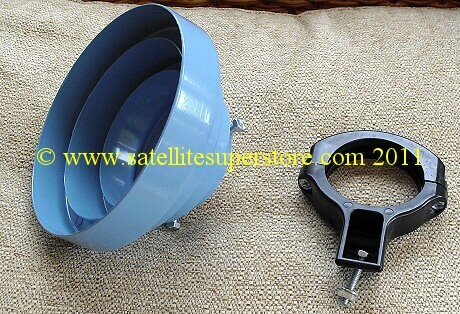 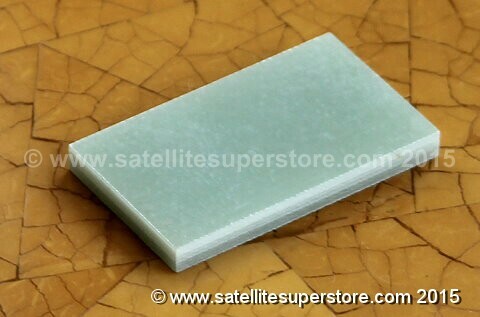 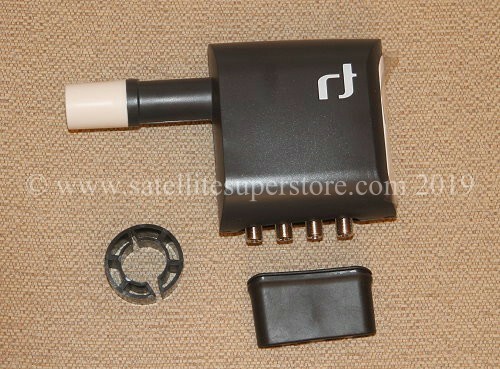 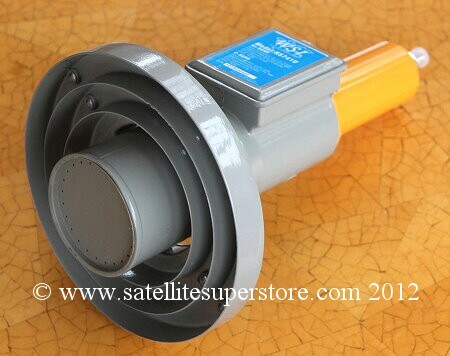 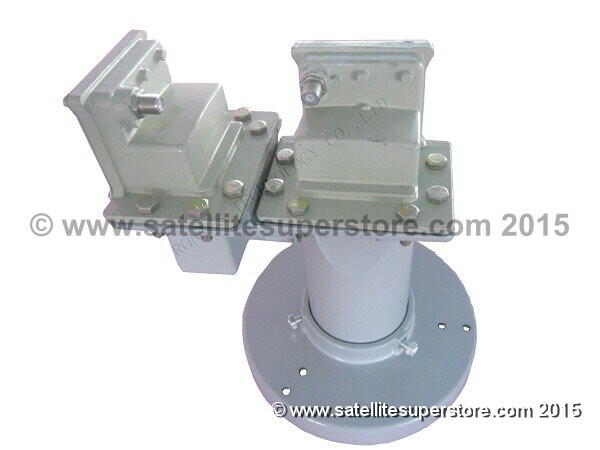 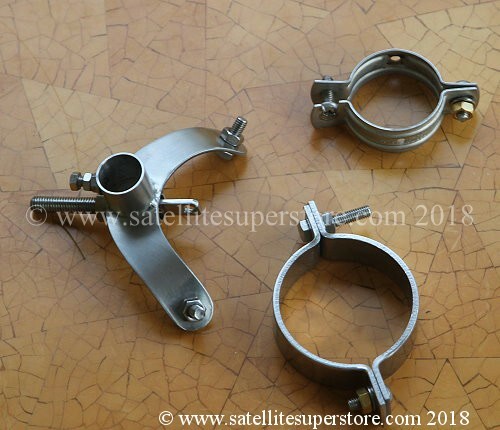 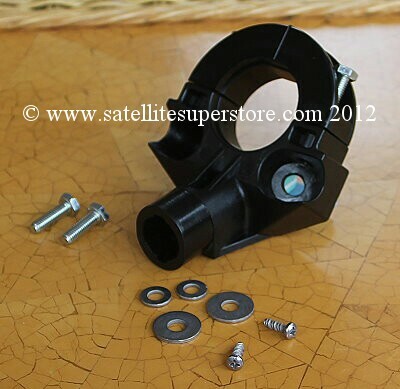 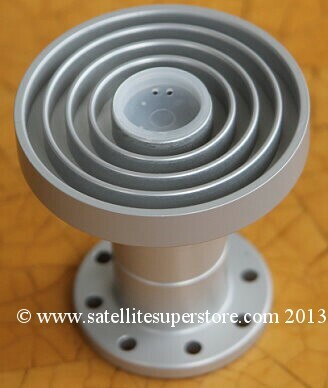 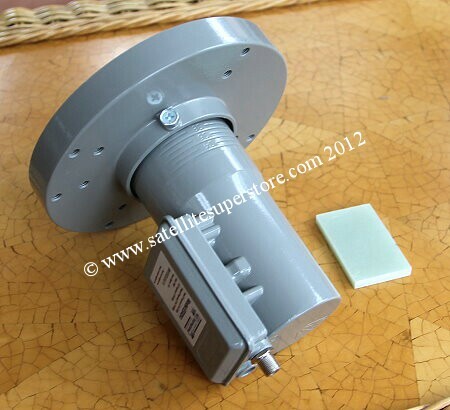 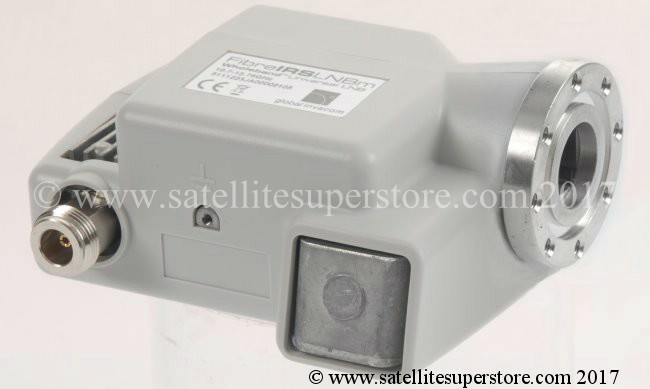 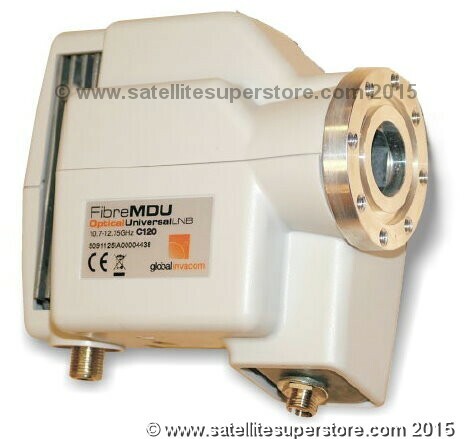 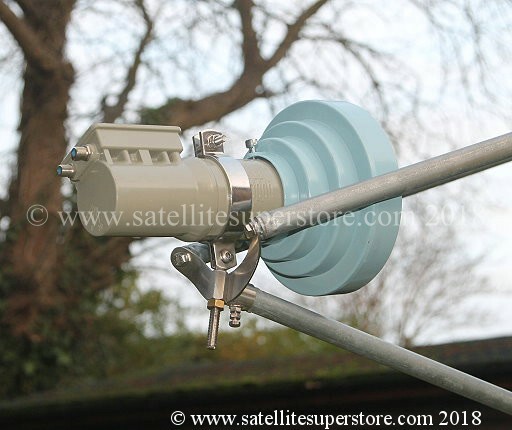 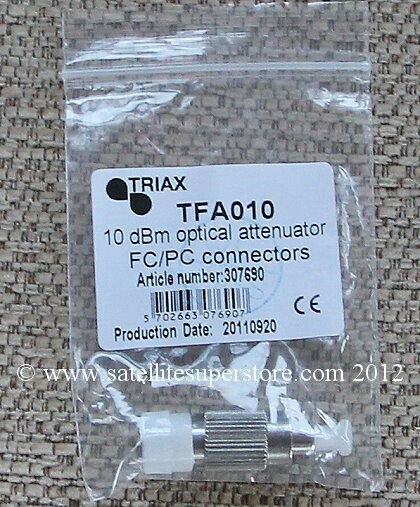 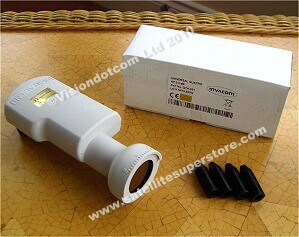 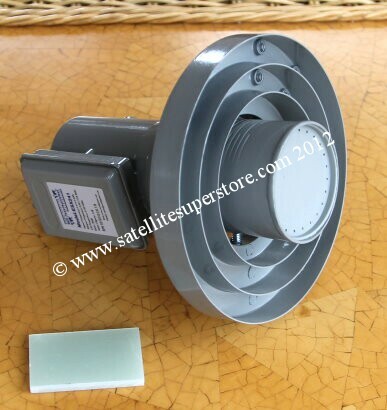 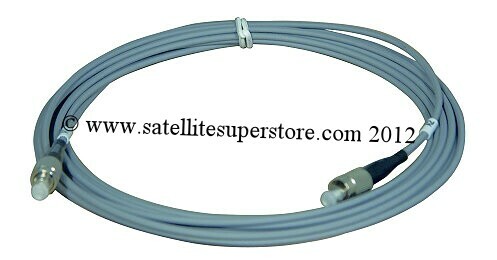 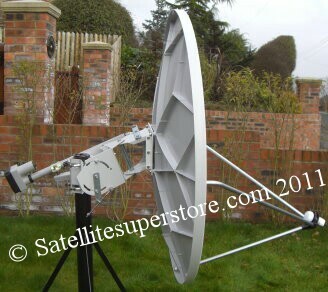 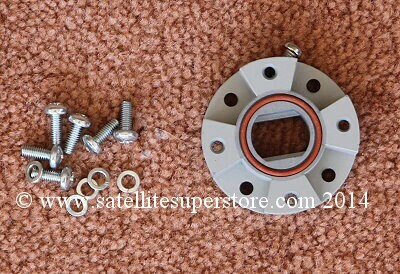 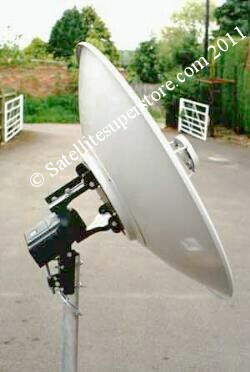 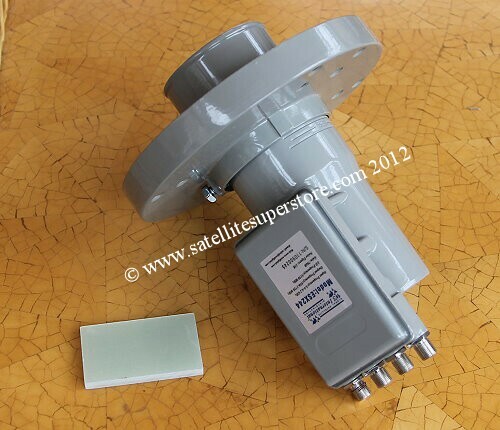 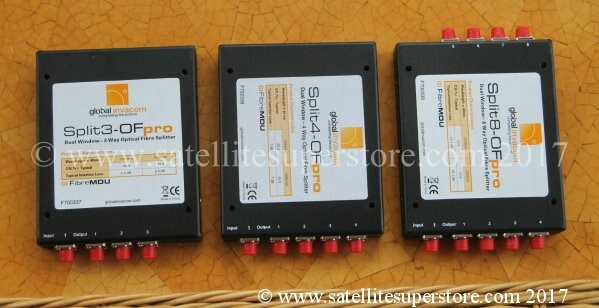 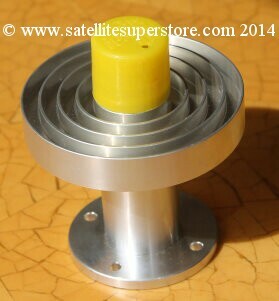 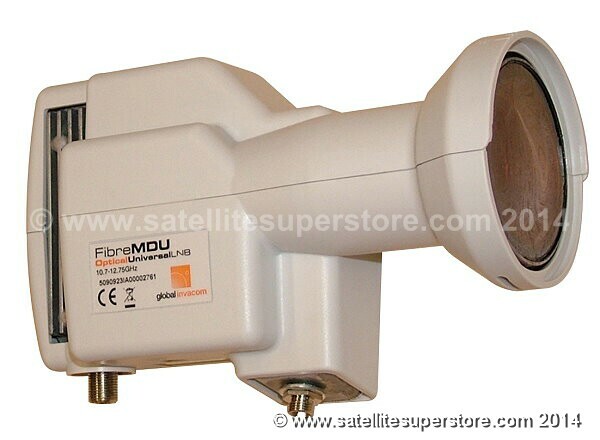 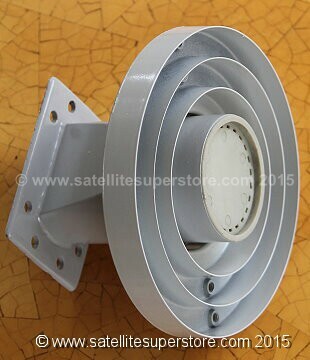 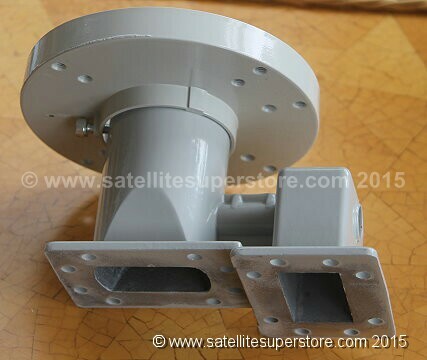 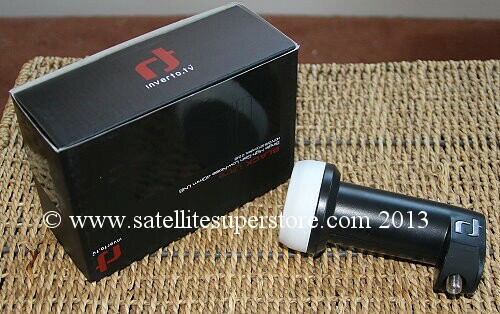 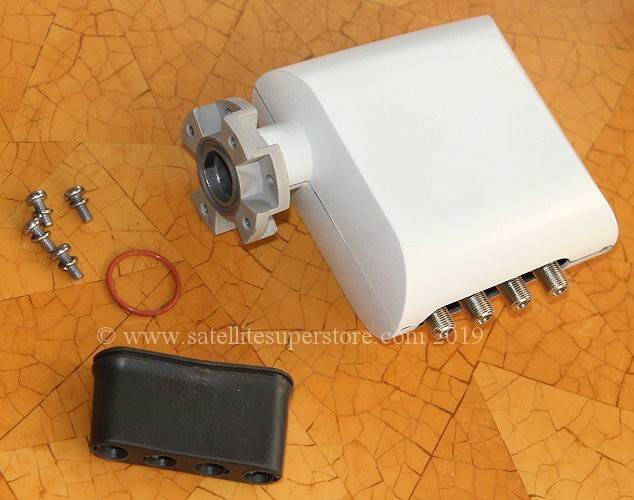 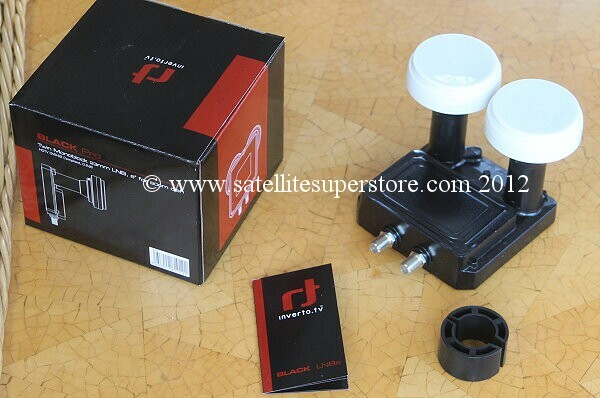 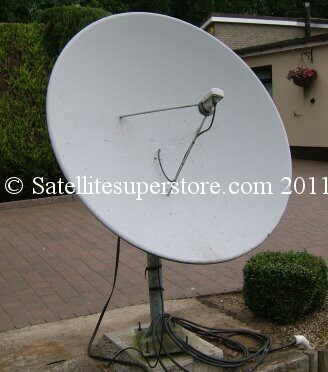 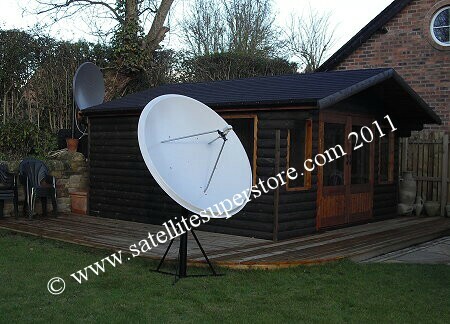 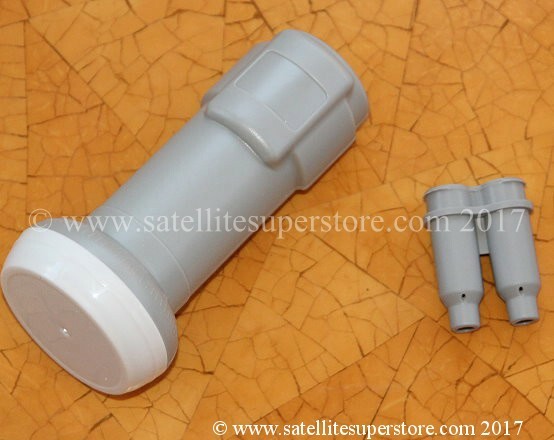 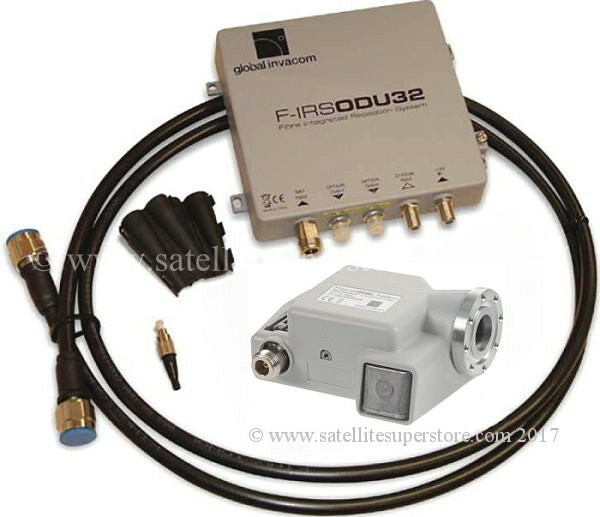 These prime focus dishes wll soon be available with C Band LNB options using the products on this page.